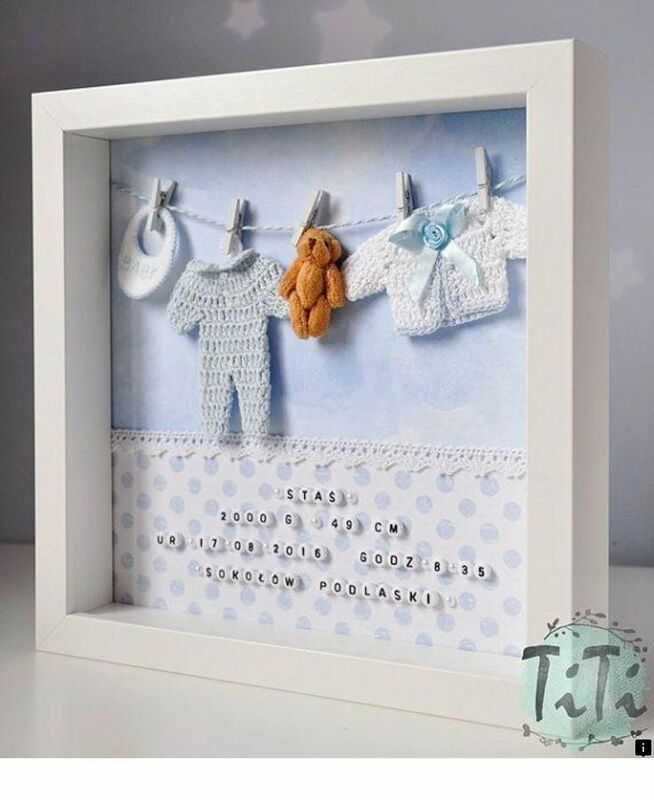 Looking for something thoughtful and unique for a thank you gift, a wedding present, an anniversary or perhaps to celebrate a new home? 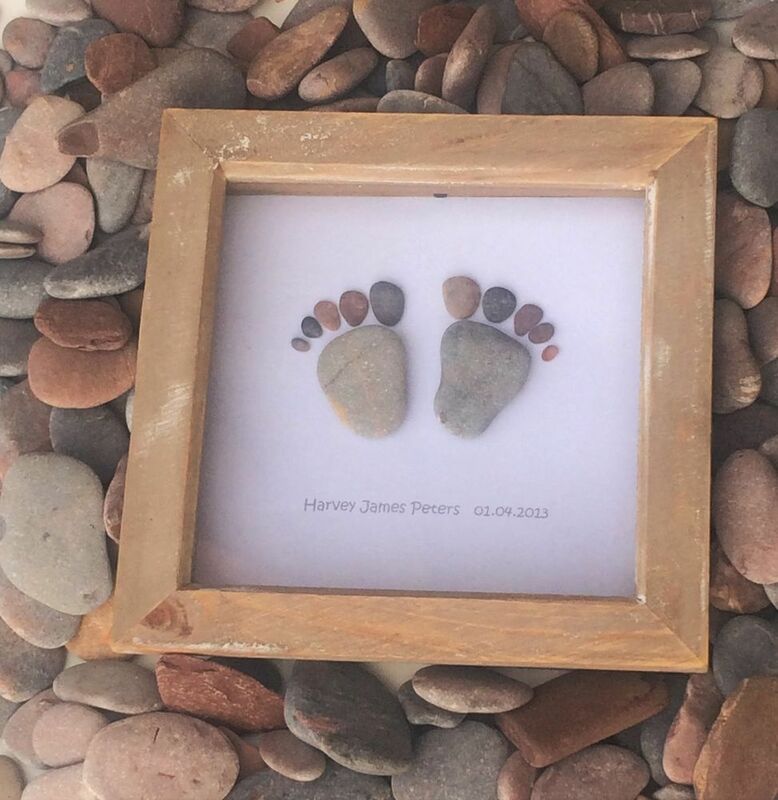 My pebble pictures can be altered to suit you and would make a lovely gift for any occasion. 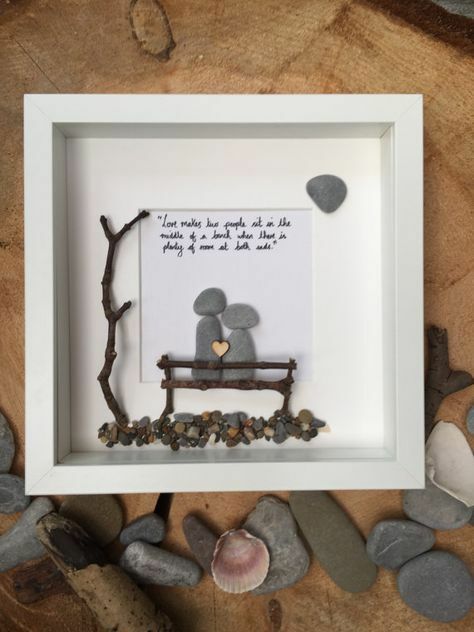 If you have an idea in mind I would love to try to capture your thoughts with these lovely coastal pebbles. Thank you for looking. 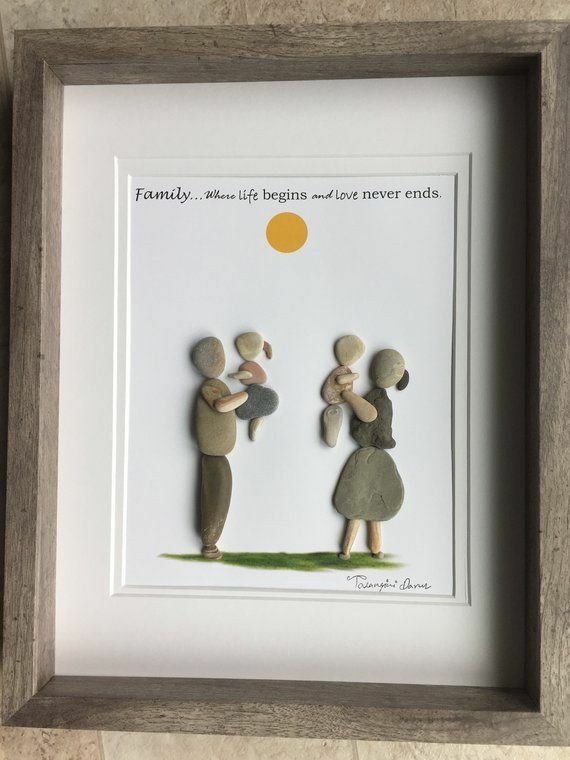 “Family “pebble art framed in 11x14 shadow box. 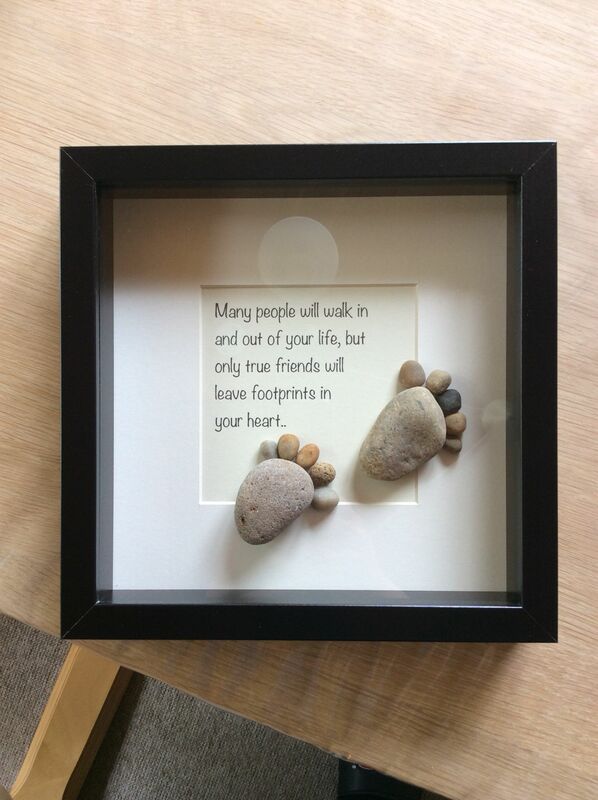 This would make a thoughtful gift for a birthday, new home, anniversary, or other special milestone. It would definitely be an asset to any home.Thanks for your interest! 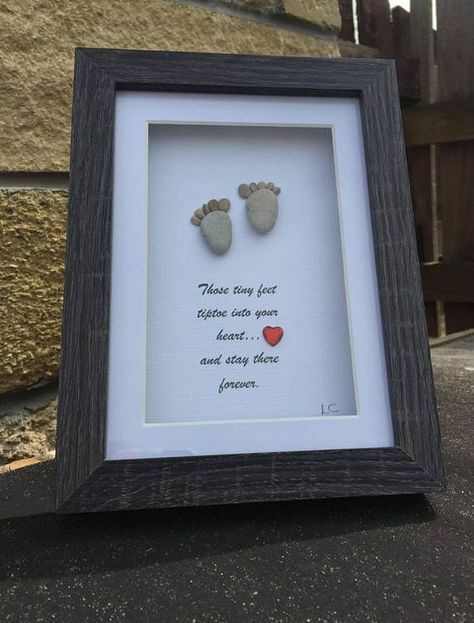 Pitterpatter of tiny feet, ideal gift for a new born baby with the verse saying those tiny feet tiptoe into your heart and stay there forever, a gift that is unique. 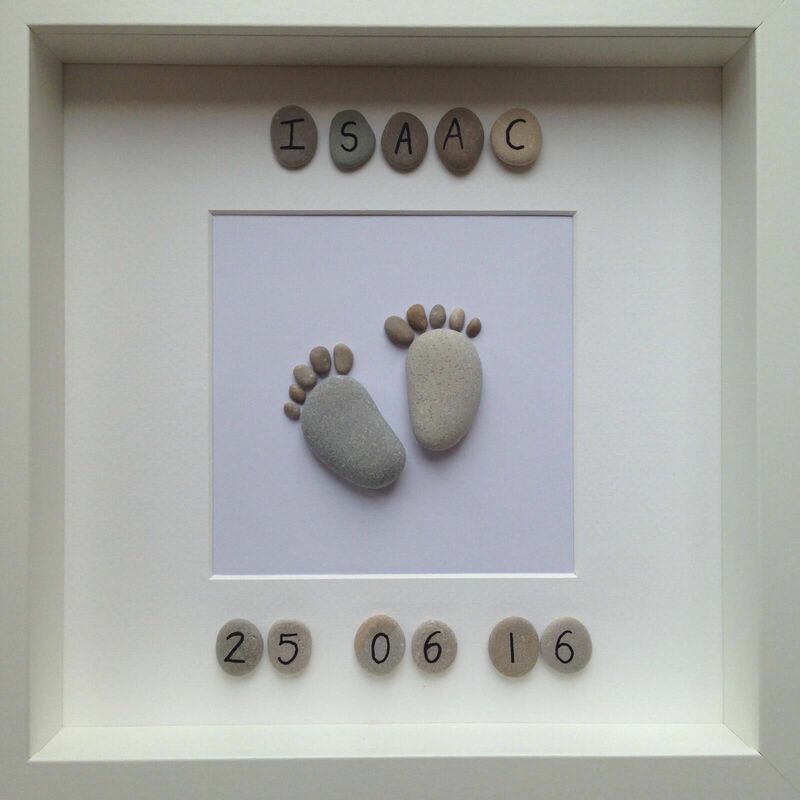 frame size 5x7 when ordered pebble colours may vary. 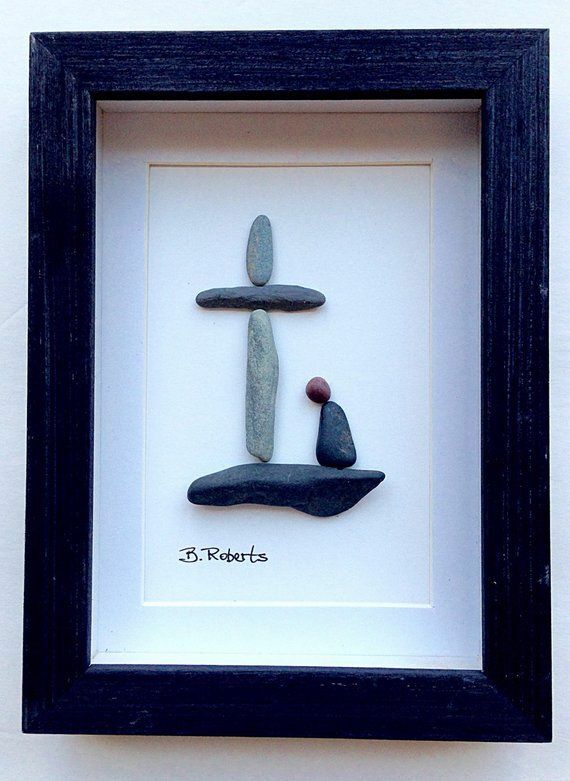 At the Foot of the Cross Pebble Art is custom made when you order it. 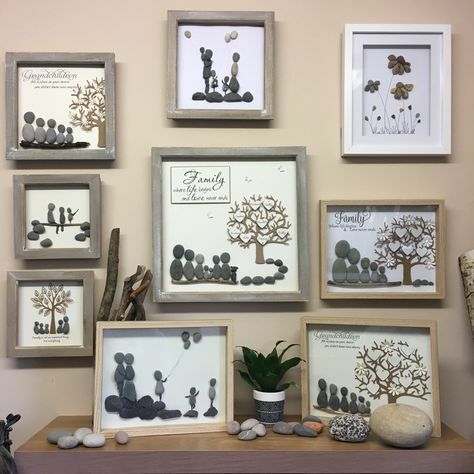 The Pebble Art is matted and comes in a 5x7 shadowbox. 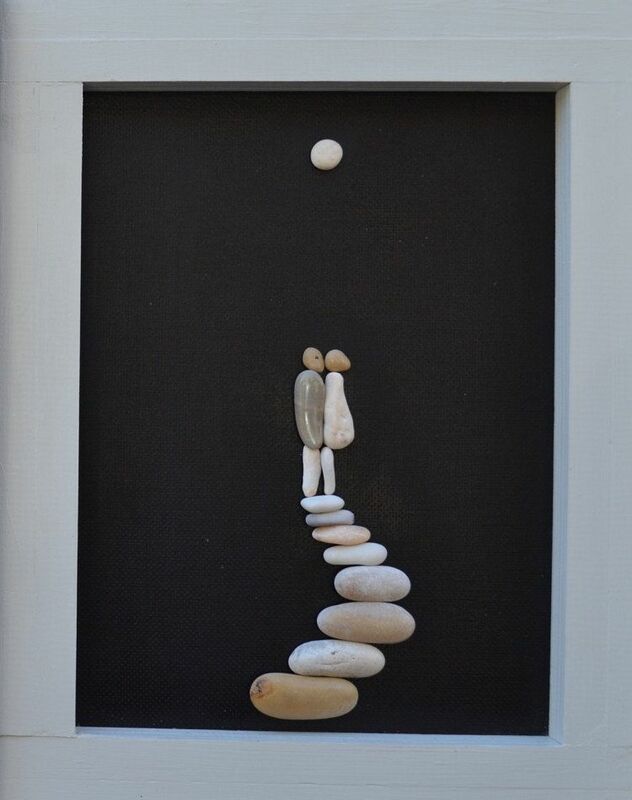 Your order will look very similar to the art pictured, with slight variation in pebble sizes, shapes and colors. 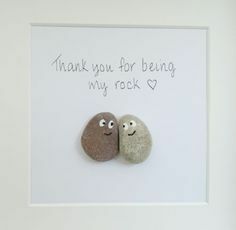 Hang it on the wall or sit it on a desk or shelf and be encouraged by the message of Calvary! UNRIVALED POWER - Enjoy the peace of mind that comes with knowing your phone charger power bank holds multiple charges for your iPhone, Samsung, Smartphone, or Tablet. You're always covered with Compakit's unrivaled 16000 mAh capacity and reliable lifespan of over 1000 charging cycles. DOUBLE DUTY CAPACITY - Dual USB ports allow you to charge 2 devices at once. If your partner needs a boost or your smartphone and computer both need a pick-me up, your Compakit 5V/1A and 2.4A conveniently gets your devices charged and back in action in no time! Plus, LED Indicator lights show you exactly how much charge is left on your Compakit. RUGGED DURABILITY + 4 LED FLASHLIGHT - Nothing's going to get in the way of you and a full battery! Sturdy, Rugged design to protect from impacts. Certified, rated at IP67, meaning it's waterproof and dust resistant so your Compakit is an outdoor solar charger that's actually built to stand up in the great outdoors. We also included a built-in 4 LED Flashlight: 3 light Modes (Normal/SOS/Strobe), should the need arise.